Are we learning from Piper Alpha and Macondo? "The oil industry is in danger of making the same mistakes it did in the years before the Piper Alpha disaster." Take a look at the BBC Disaster overview video for more about the Piper Alpha disaster. 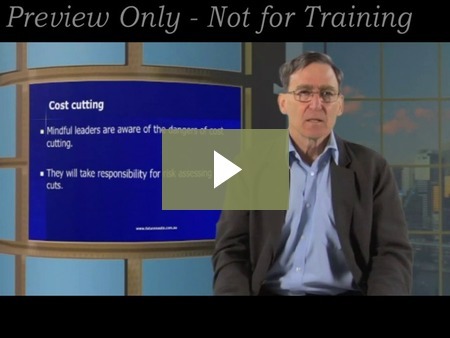 Preview Spiral to Disaster the Piper Alpha training package online. In 1988, the offshore oil and gas industry experienced its deadliest accident when an explosion aboard the Piper Alpha oil production platform took the lives of 167 individuals. In its aftermath, a major incident investigation revealed a number of issues concerning the management of major accident risk offshore. Twenty-five years later, the Piper Alpha disaster was described as “the lens through which we [the offshore industry] view our safety efforts.” The Macondo incident serves to check the focus of that lens. Volume 3 of the US Chemical Board report on the Macondo disaster has now been published. Download the report. 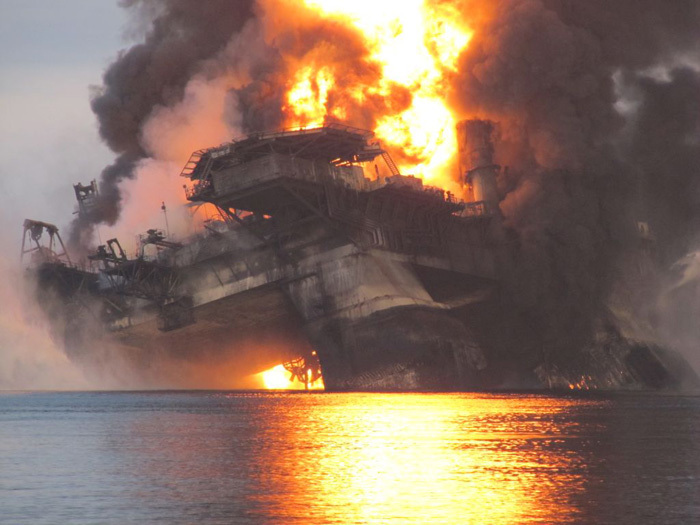 For a highly-readable succinct coverage of Macondo refer to Andrew Hopkins' Disastrous Decisions: The Human and Organisational Causes of the Gulf of Mexico Blowout. link to book brochure Preceding the investigation, Professor Hopkins was a special adviser to the Chem Board investigators. And is quoted in Vol 3. Stock is limited and the offer expires May 27, 2016*. GST and shipping are additional on Australian orders.